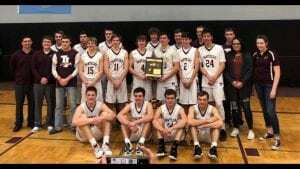 The Timber Lake Panthers advanced to the Class B State Tournament. In the final round of the SoDak 16, their 61-48 win over Wolsey-Wessington on March 5 earned them a state qualification. Timber Lake is to play Bridgewater-Emery on March 14, in the first round of the state tournament in Aberdeen. The seventh seeded Timber Lake lost to second seed Sully -Buttes in the first round of games at the State tournament last year. 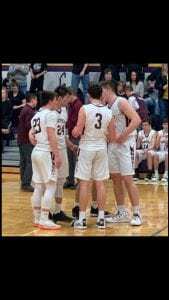 This year, the Panthers are seeded second and if they defeat seventh seeded Bridgewater-Emery, and sixth seed Clark/Willow Lake, they will have a rematch with Sully Buttes, this time as the team favored to win. Another CRST school that made runs to state in the B division was the Dupree Tigers in 2012, and before that in 1984. The Cheyenne-Eagle Butte Braves made a run to state before it became a division A school in 1959 and took home the championship. 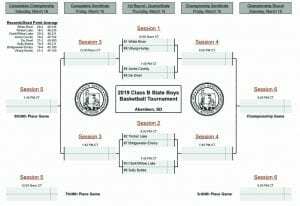 The Panthers enter the state tournament with a strong chance of bringing another Class B trophy home to CRST.